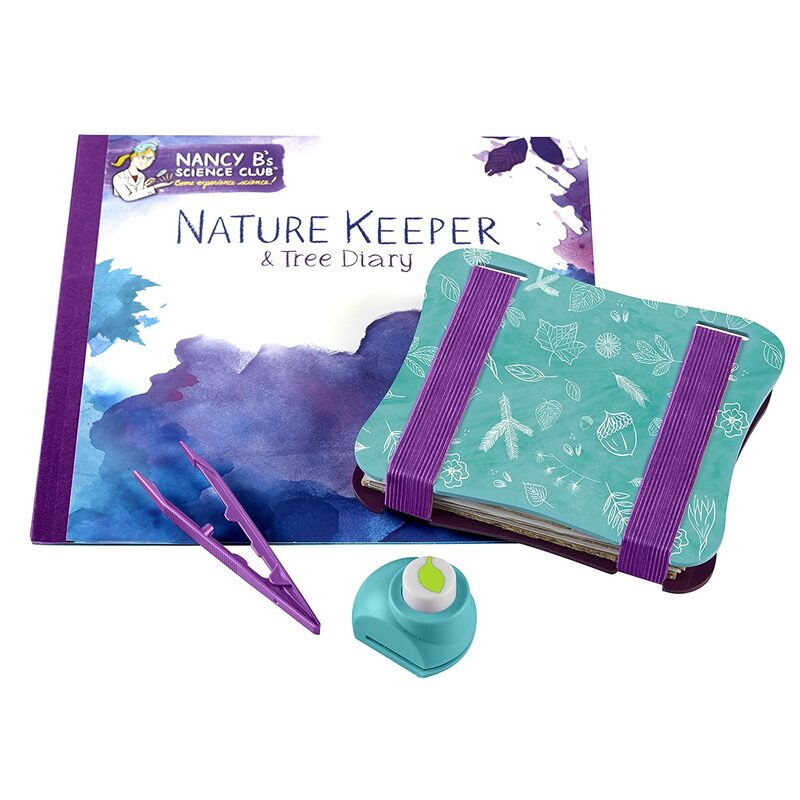 Adopt a tree and track it for a year; press leaves and flower petals; and complete amazing outdoor art and science activities! 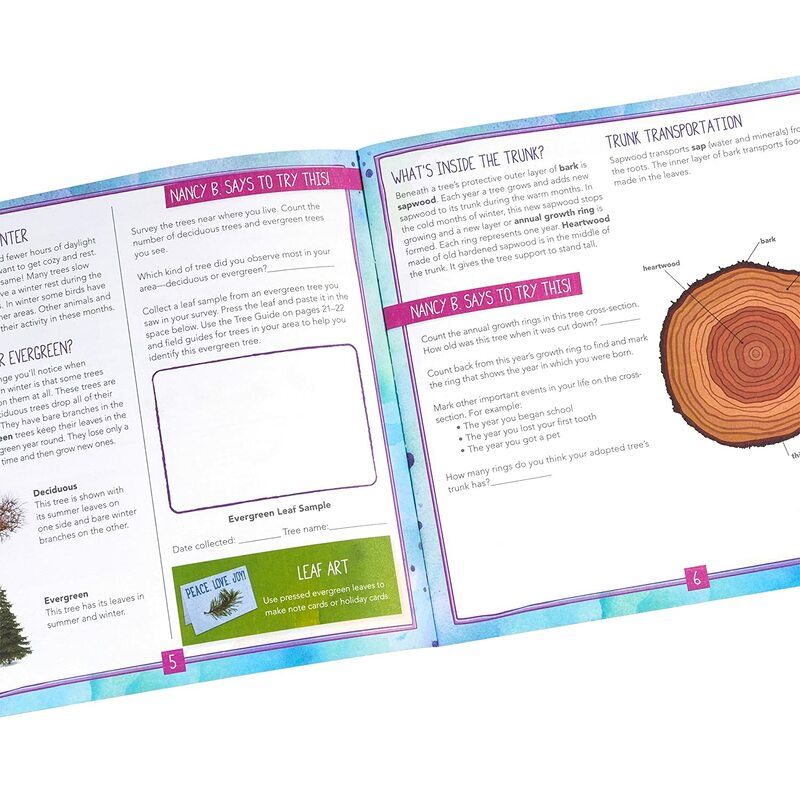 22-Page activity journal and super cool scientific tool encourages kids to pursue their natural love of science! 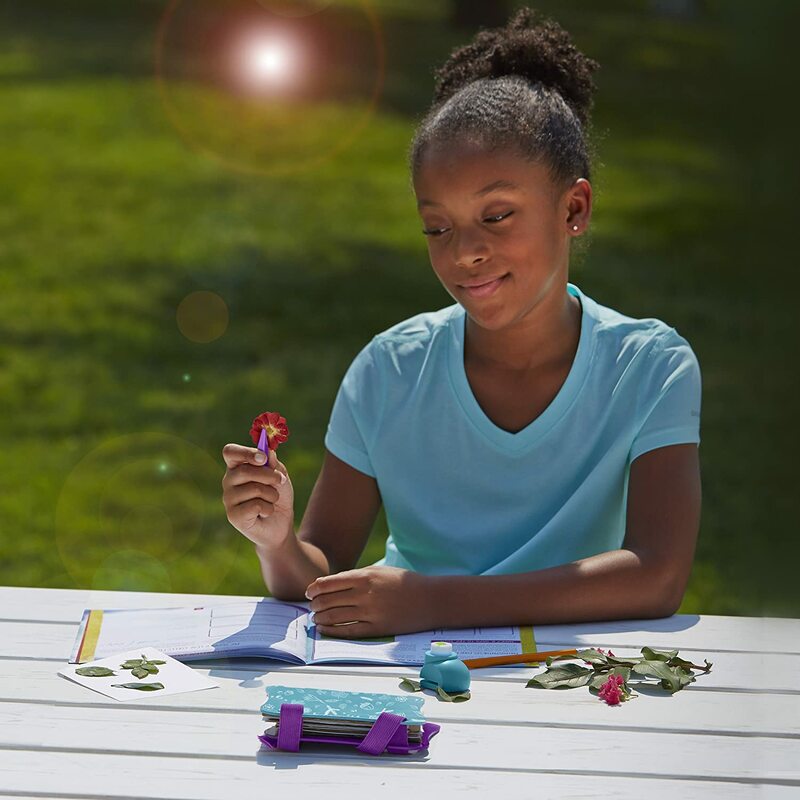 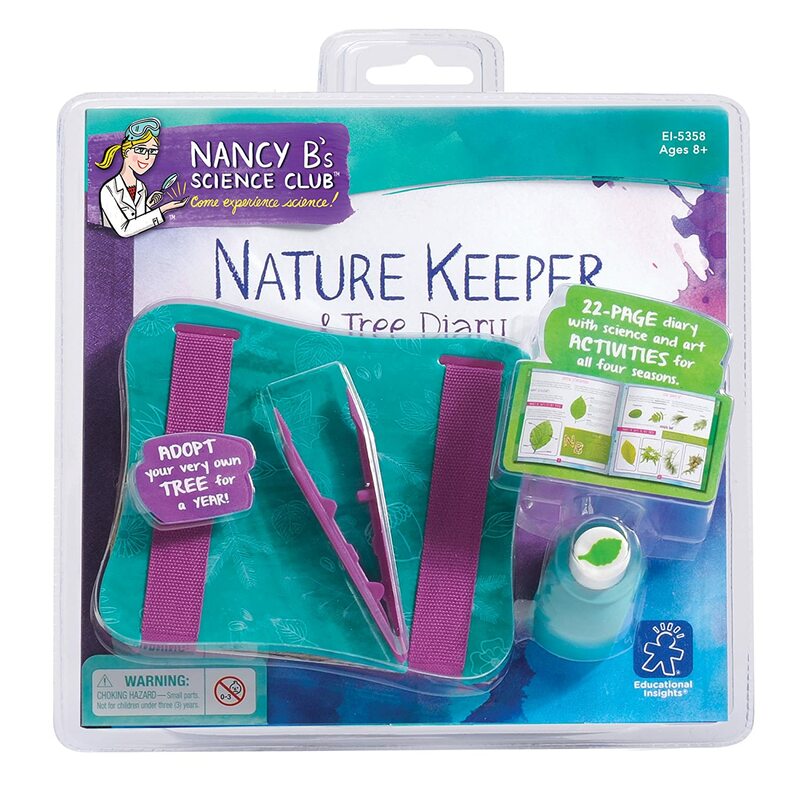 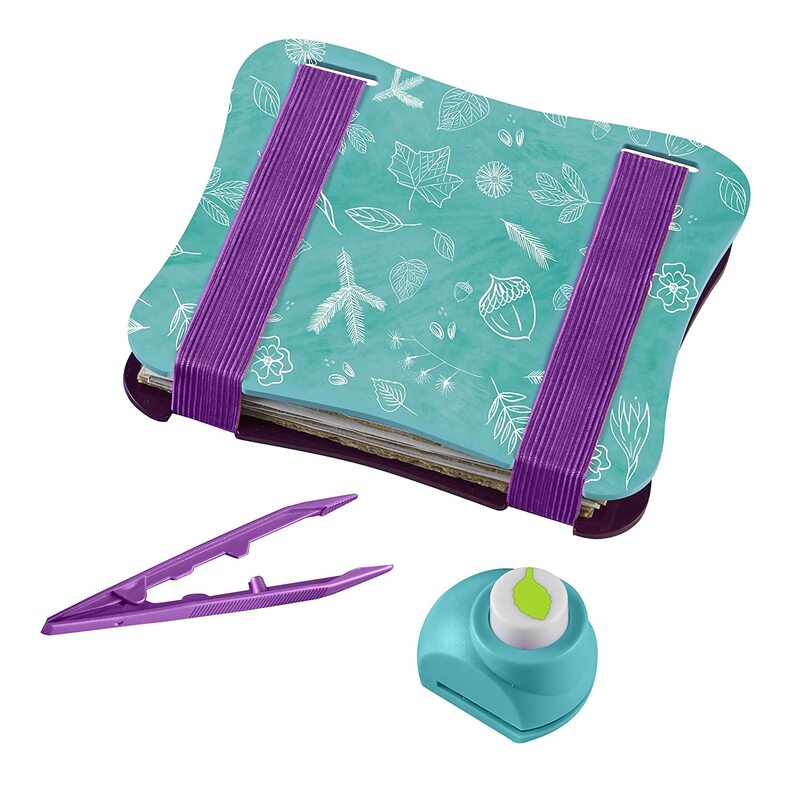 Includes a nature press, tweezers, and leaf-shaped craft punch, as well as a 22-page journal with science and art activities for every season.